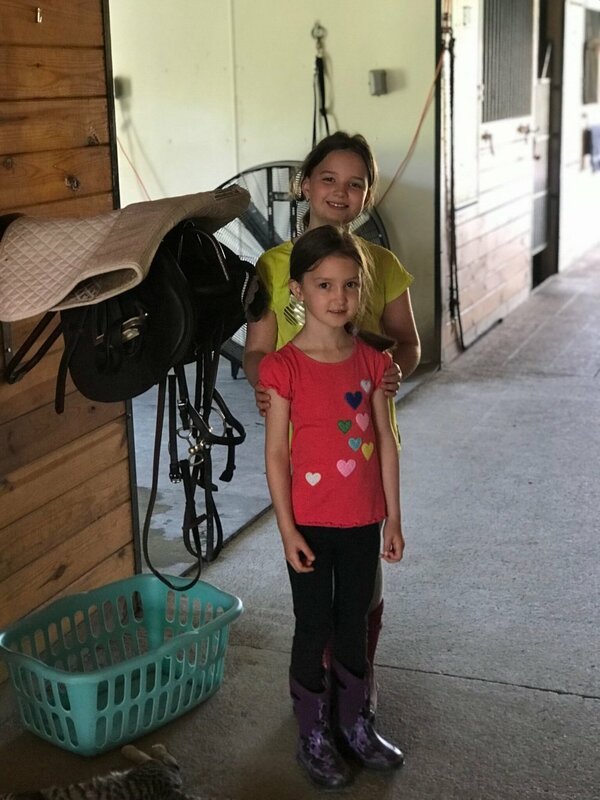 At Wilden's Run Farm our goal for all our riders is to establish an effective balanced seat and communication with their horse. We want to introduce our students to a broad range of equestrian disciplines including hunters/equitation, show jumping, eventing, and dressage. 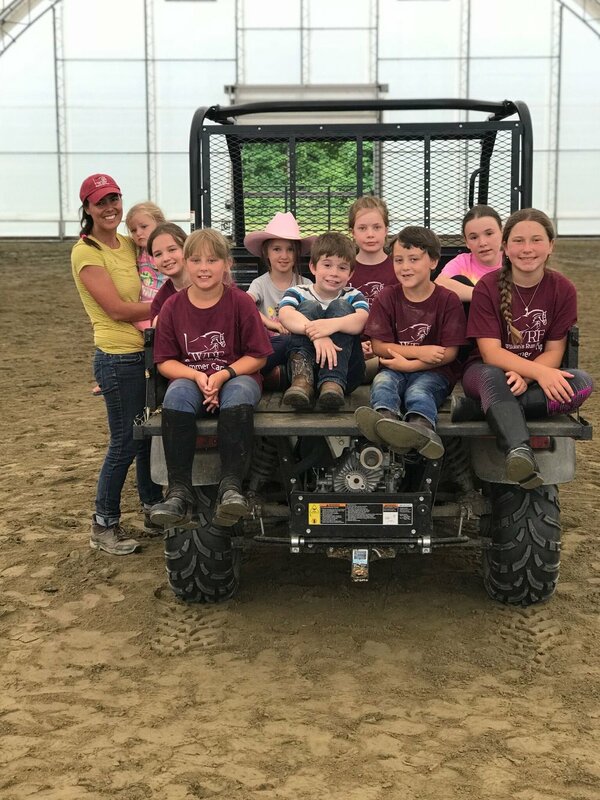 WRF conducts a full range of educational programs such as bringing in nationally and internationally recognized instructors for clinics, hosting at home horse shows, and a summer camp program and on-going after school programs. We also provide coaching and transportation to off site shows all over the East Coast from the local level up to the "AA" Rated level. Contact us today to start riding with WRF! 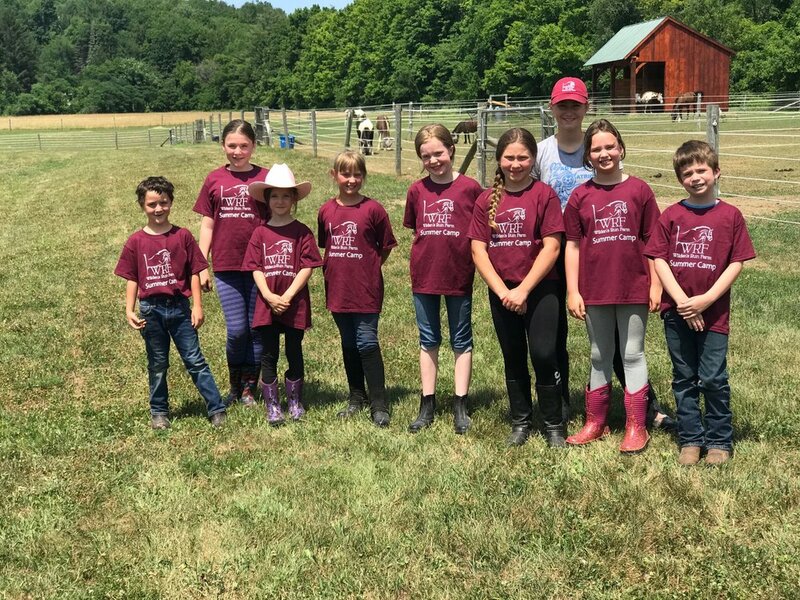 Join us this summer for Wilden's Run Farm Equine summer camp! We welcome all levels of riders to come have fun and learn horsemanship. Students will learn about basics of stable management, grooming, basic proper care of horses, and receive riding lessons each day. 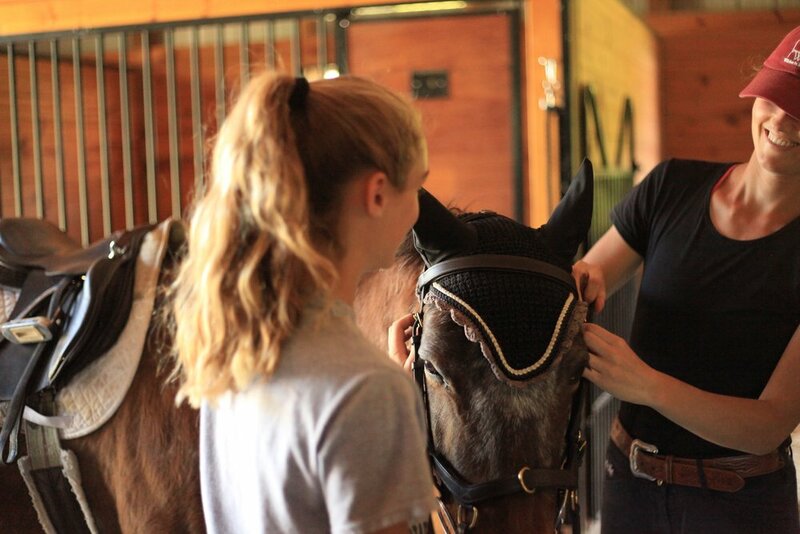 Each day there will be special demonstrations for students to watch and advance their horseback riding skills. **Please pack your child a lunch with a snack. **A $100 deposit will be required to reserve your student's spot at camp. The balance will be due either before or upon dropping off your student on the first day of camp. **Please make sure your camper wears tight fitting pants and boots with a heal for riding. You may pack them a pair of shorts to change into after riding. **Be sure your camper has a bottle of water, hat, and sunscreen. Please label items with your child's first and last name.